Our legislative update for Feb. 9, 2018, includes an update on a trio of healthcare bills that cleared the Senate last week. 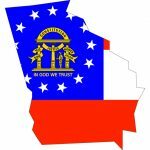 Our latest legislative update discusses several health bills introduced last week, including a bill to address the state’s opioid/addiction crisis, a bill to create both the Health Coordination and Innovation Council and the Health System Innovation Center, and a bill targeting rural health issues. 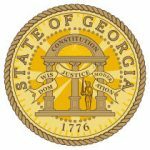 Our legislative report for Week #3, ending January 26, includes an update on the legislative schedule for the session. Our GPHA Annual Meeting and Conference will coincide with National Public Health Week this year! 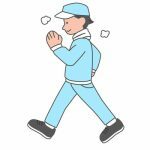 You’re encouraged to join in the American Public Health Association’s 1 Billion Steps Initiative as part of the public health week celebration. Registration is underway for the Association of Schools and Programs of Public Health (ASPPH) Annual Meeting. 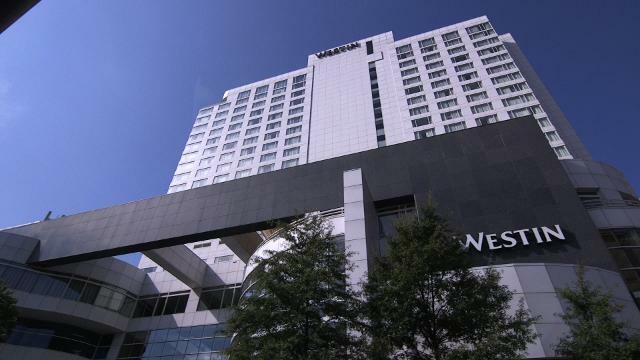 The conference will be held March 7-9 at the Crystal Gateway Marriott in Arlington, VA.
Is On-Demand Health Care the Future of Medicine? 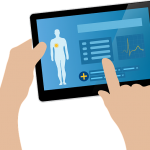 TeleQuality Communications posted an interesting blog this month on what they’re calling the “Uberization” of the healthcare industry – essentially, old-fashioned doctor house calls where the health care comes to you. 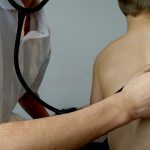 Do you work in Children’s Health? Then check out the National Institute for Children’s Health Equality newsletter. 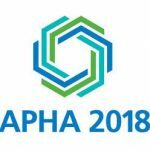 The American Public Health Association is now accepting abstracts for the APHA 2018 Annual Meeting and Expo in San Diego, Nov. 10-14. The submission deadline is Feb. 19-23, depending on the topic area. 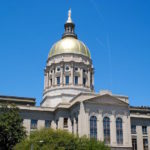 Despite rough weather and icy roads, the General Assembly was able to log in the two previously scheduled legislative days last week by incorporating a late start and shifting around some planned budget hearings and committee meetings. 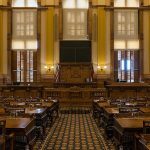 Read our first legislative report for the 2018 Georgia General Assembly session, including a list of public health bills to watch this year.